One of the original ‘pop-up’ brew pubs of the past decade, BR grew from humble temporary lodgings in a derelict café selling local brews alongside its own (sadly defunct) Late Knight cask beers. 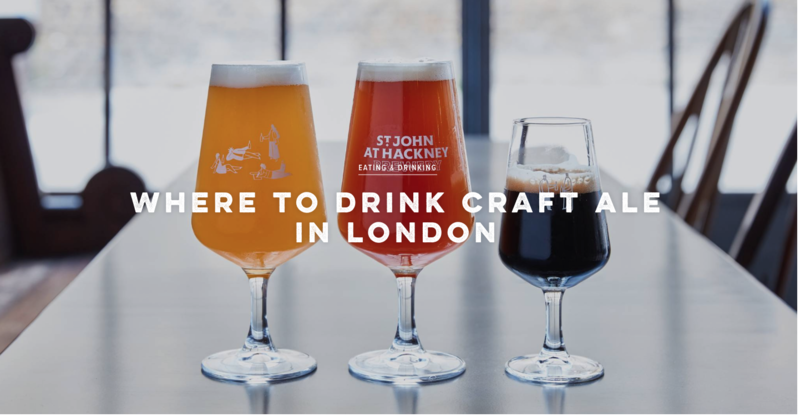 Now with a sister pub in Peckham, BR retains much of that ad-hoc, friendly atmosphere, but with an expanded offering of local and regional ales in cask and keg, an impressive selection of imported American beers, and now a fair selection of spirits and wines. It has a laidback café feel with a mixed local clientele – the sort of place where you’d be as comfortable tucked in the corner with a book as you would in a crowd. A sizeable restored Victorian Antic pub with trademark bookshelves and distressed leather sofas. There’s a really good selection of craft cask and keg ales on rotation, all in good condition, mostly thanks to the constant footfall. The Westow is a lively venue with a youngish clientele – weekends are particularly effervescent – but it’s quieter on weekdays. There are around eight cask ales on tap, including house beer Volden, and just as many international keg regulars. Previous Holograms: are they still the preserve of science fiction? Next Flying cars: why haven’t they taken off yet?